Partnering with Chick-fil-A North Academy to host a Spirit Week is one of the most popular and easiest ways to raise money for your school or organization. Simply pick a week, and invite your students, parents and staff to dine at Chick-fil-A North Academy. The restaurant will donate a percentage of the sales made during your Spirit Week event to your school or organization. The more guests you bring to dine at Chick-fil-A during the specified week, the higher the donation from Chick-fil-A will be! Chick-fil-A makes it easy for you to promote your Spirit Week by providing promotional materials at your request. • Provide information about your Chick-fil-A Spirit Week in any e-newsletter you send to parents, staff or supporters and include details about your fundraising goal. This will motivate your constituents to support the Spirit Week and attend it with their families. • Promote your Chick-fil-A Spirit Week on your school’s morning announcements. • Ask your teachers and school administrators to attend the Chick-fil-A Spirit Week. Students are more excited about attending when they know that their teachers will be a part of the event. 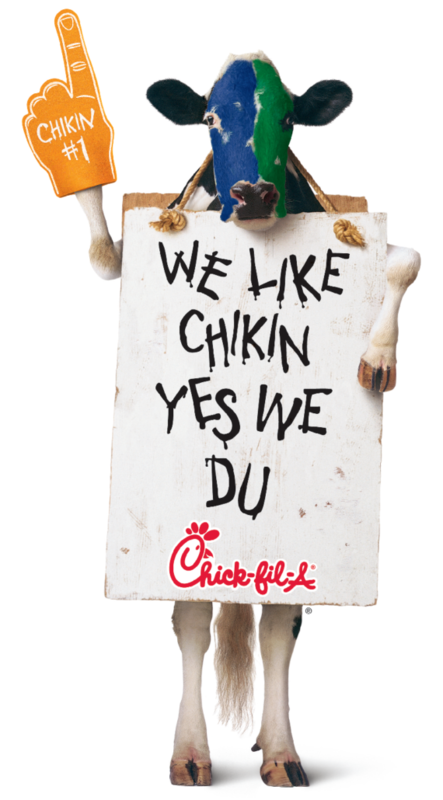 • Promote your Chick-fil-A Spirit Week to supporters using social media. Encourage your supporters to bring family and friends to the event since your donation from Chick-fil-A will increase when more guests dine at Chick-fil-A during the specified time. • Consider inviting a special guest, local celebrity or entertainer to be part of your Chick-fil-A Spirit Week to help drive attendance. • Send your local newspaper the details about your Chick-fil-A Spirit Week fundraiser, and ask them to feature the fundraiser in their events section. 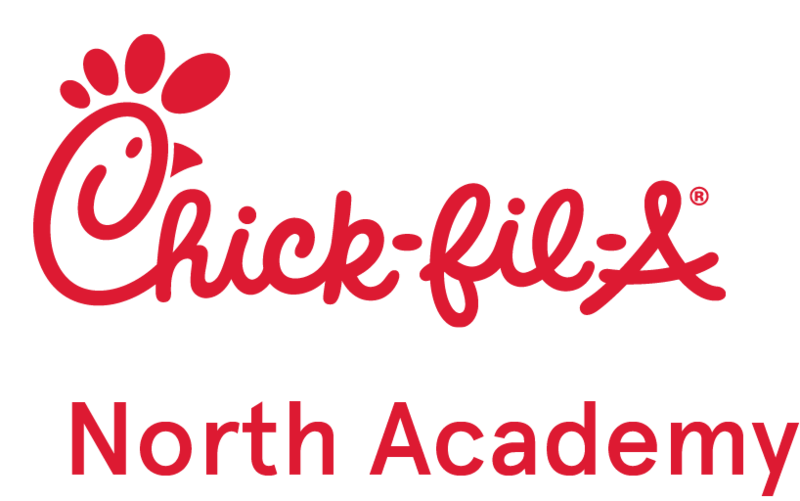 If you are interested in scheduling a Spirit Week at Chick-fil-A North Academy, please click here for more information and to submit a formal request.